Drenched in sunshine year-round, Lake Tahoe is one of the most beloved mountain destinations in the country. Widely considered one of the most beautiful lakes in North America, Tahoe is sure to take your breath away time and time again. 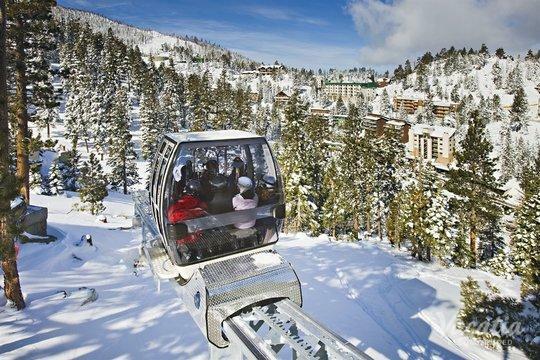 Whether you're planning a fun-filled family vacation or a romantic retreat with your significant other, you should work with Vacatia to ensure that your upcoming Tahoe trip is one you'll never forget. 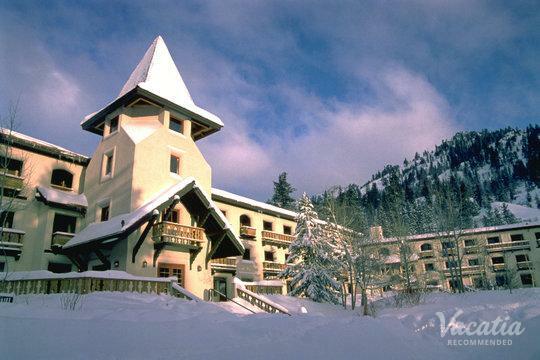 Vacatia provides travelers with exceptional vacation rentals in some of the world's hottest destinations, including Lake Tahoe. Since Vacatia's unique rental properties provide added space and comfort, you're sure to feel right at home the moment you arrive in Lake Tahoe. 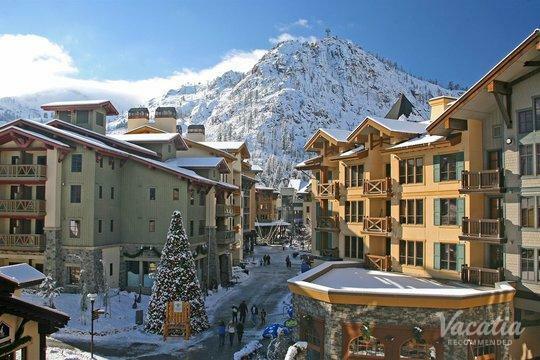 To find the best vacation rental for your upcoming trip, work with Vacatia to book your one-bedroom condo rentals in Lake Tahoe. 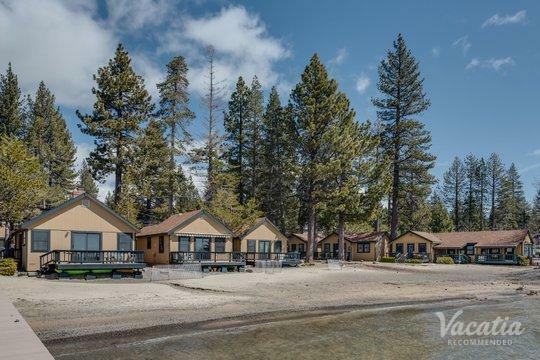 You are sure to find something you love from Vacatia's carefully curated list of rentals, which means that you can sit back, relax, and start daydreaming about your Lake Tahoe vacation. Lake Tahoe is a gorgeous alpine lake that offers plenty to do and see for all types of visitors. Whether you're hoping to rest and unwind in this serene mountain setting or you're seeking a bit of excitement and adventure in the great outdoors, you're sure to find just what you're looking for in Lake Tahoe. 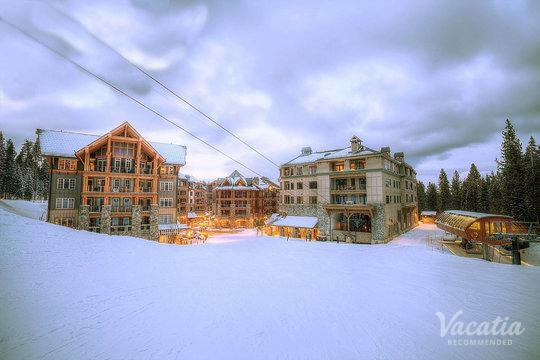 To plan your best mountain vacation yet, you should rely on Vacatia to book your accommodations. When you stay at a Vacatia rental, you will be able to enjoy the space and comfort of a home, which means you can whip up breakfast or a snack in your own fully equipped kitchen before heading out to explore Tahoe. In addition to these extra comforts, Vacatia's rentals also feature the desirable services of a resort. 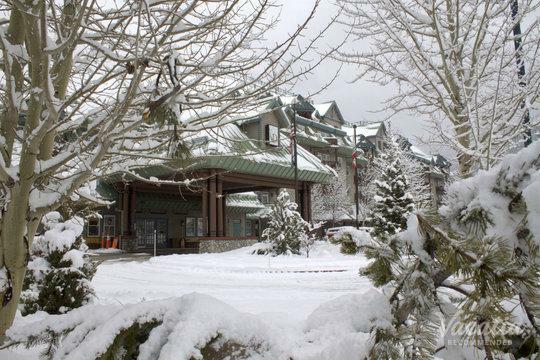 So if you want to stay at a quality "resort residence" during your Tahoe getaway, simply work with Vacatia to book one of the best Lake Tahoe one-bedroom rentals available. 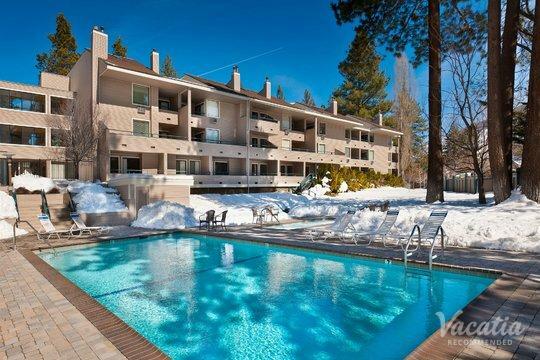 Thanks to Vacatia, you can stay at your dream lake rental property in Lake Tahoe. Lake Tahoe is an alpine lake that straddles the border of California and Nevada, and it's widely regarded as one of the most scenic lakes in North America. 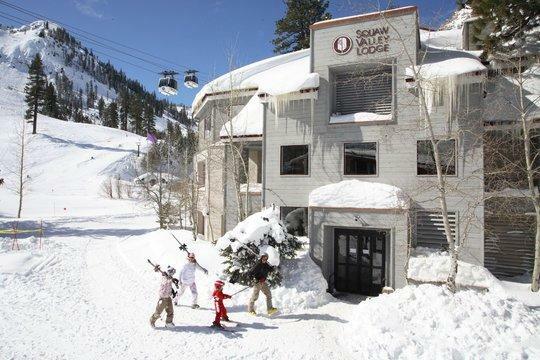 Tahoe boasts 72 miles of picturesque shoreline, and each area of the lake offers its own distinct vibe. 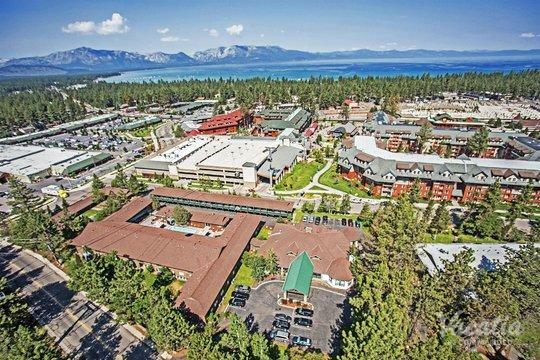 From the upscale north shore to the wild, bustling south shore, you're sure to find your ideal lakeside community in Lake Tahoe. 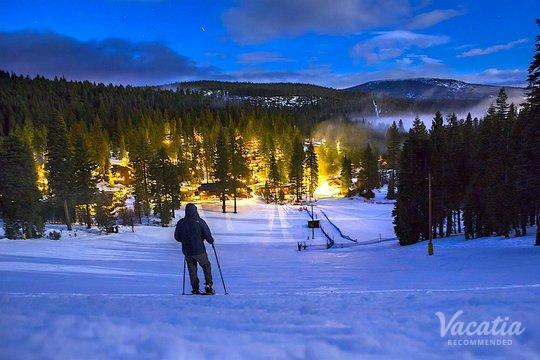 Whether you visit Tahoe during ski season or during the summer months, you will be able to enjoy a number of fun outdoor activities, from skiing and snowboarding to fishing and hiking. 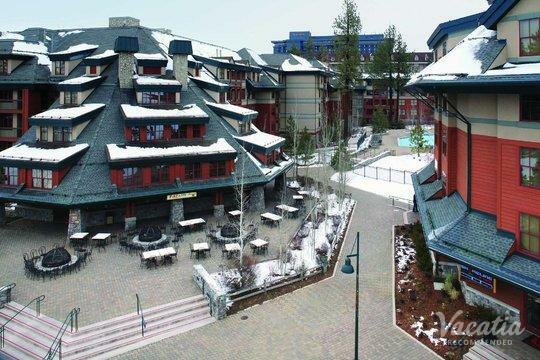 There's no shortage of things to do or see in Lake Tahoe, which is why you should work with Vacatia to plan your perfect Tahoe getaway. 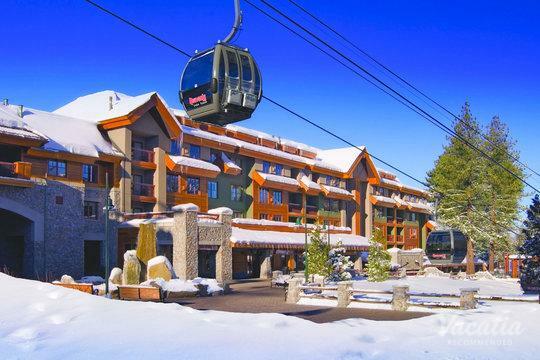 Vacatia can help you book one of the best Lake Tahoe one-bedroom rentals possible so that you can enjoy every moment of your stay in this alpine paradise.